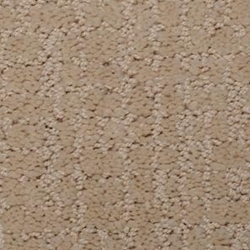 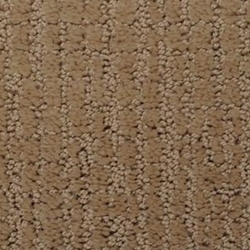 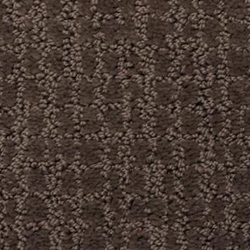 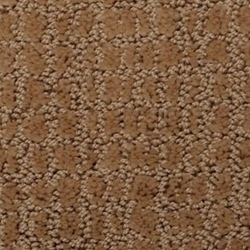 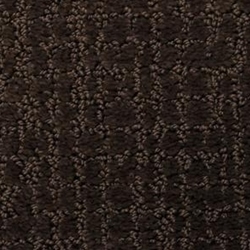 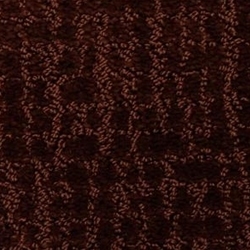 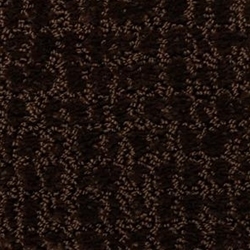 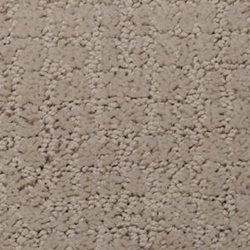 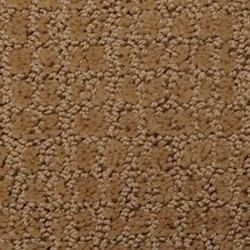 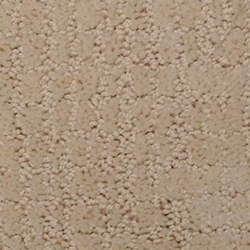 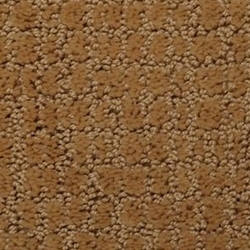 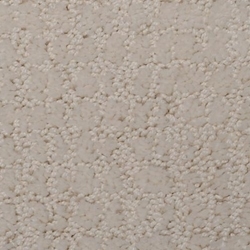 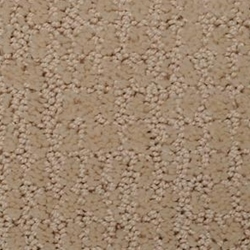 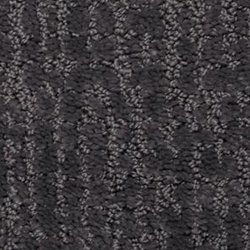 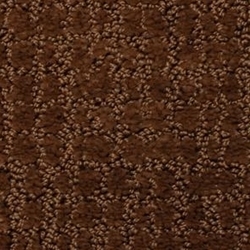 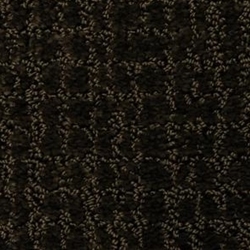 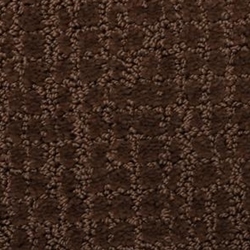 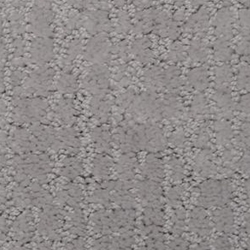 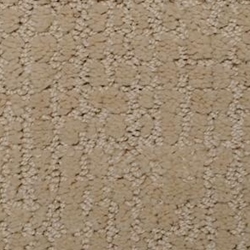 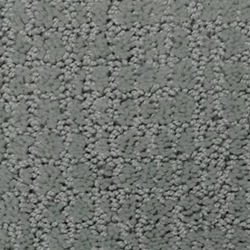 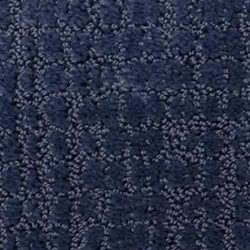 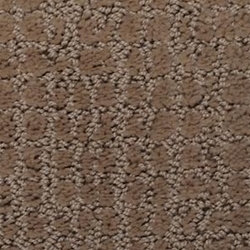 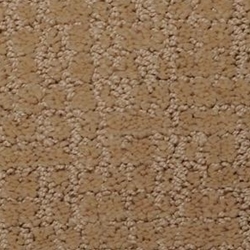 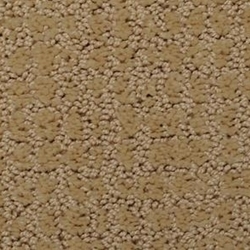 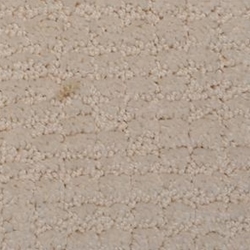 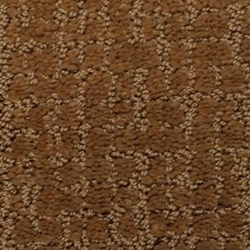 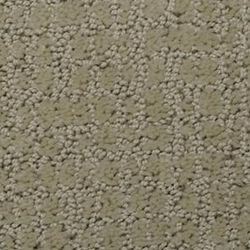 A stylish cut and loop carpet, Interlace is a study in softness. 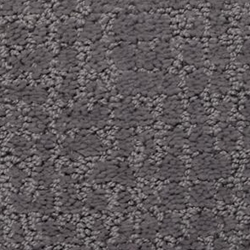 It is made of 100% STAINMASTER® TruSoft™ BCF nylon Type 6,6 and is available in 30 amazing colors that give a sense of warmth and comfort. 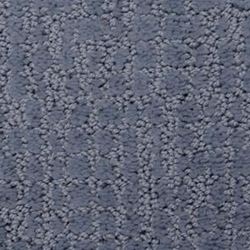 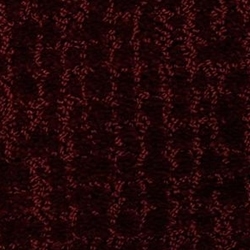 Pattern Repeat - 12" x 24"